Our firm remains intentionally small, and we represent plaintiffs only, allowing us to focus on providing the best possible individual service to our clients while handling the types of cases we know best. We obtain more successful outcomes than most other law firms in the state because of our expertise, experience, and commitment to our clients. We offer free initial consultations, and we handle all cases on a contingency-fee basis, which means you pay nothing unless we recover compensation on your behalf. We will walk you through every step of the legal process and represent your best interests throughout. We try cases in state and federal courts, and we are capable of representing your case all the way up to the U.S. Supreme Court, if necessary. 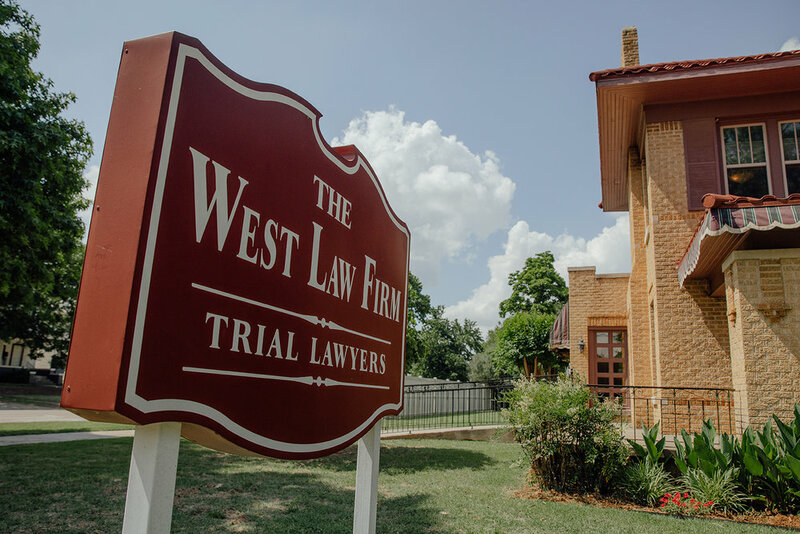 U.S. News & World Report recognized The West Law Firm as a Tier 1 plaintiff's personal injury litigation law firm. Our Martindale Hubbell peer review and client review ratings are AV Preeminent*, 5 out of 5, the highest-possible ratings from clients, legal peers and judges. *AV Preeminent and BV Distinguished are certification marks of Reed Elsevier Properties Inc., used in accordance with the Martindale-Hubbell certification procedures, standards, and policies. Martindale-Hubbell is the facilitator of a peer-review rating process. Ratings reflect the confidential opinions of members of the bar and the judiciary. Martindale-Hubbell ratings fall into two categories: legal ability and general ethical standards.